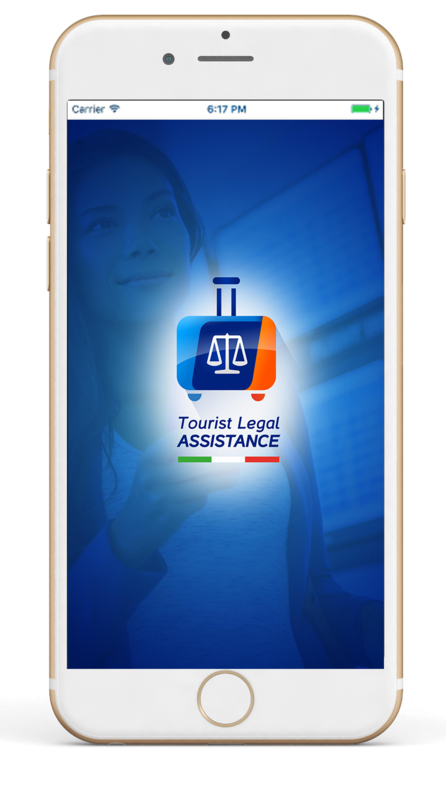 Contact Us - Find a Lawyer in Italy Immediately - Free Consultation! Legal Protection in Your Pocket - Free Consultation! Submit the form below to request a free consultation with us, for a complete evaluation of your case. Our Team will contact you to discuss your case with an experienced personal injury, criminal defense, travel claims lawyer in Italy. Our Consultation is Always Free 24/7. No Stress With Bureaucracy and Public Administrations! By submitting the above form, you are requesting a free and confidential consultation with one of our team to discuss the specific facts of your case. We will evaluate your unique situation and provide you with valuable information about how an lawyer may be able to help you. Please do not provide any confidential or time-sensitive information using this online contact form. If your situation is urgent, please call us or send us a text at +39 3895655706. We look forward to hearing from you! We can assist you for any legal need you have in Italy. We specialize in travel claims, injury refund, road accident, divorce and civil law, criminal defense. Our company is specialized in connecting international clients with the best law firm throughout Italy. If you are in need of an Italian Lawyer don't wait any longer, contact us immediately for a free consultation.